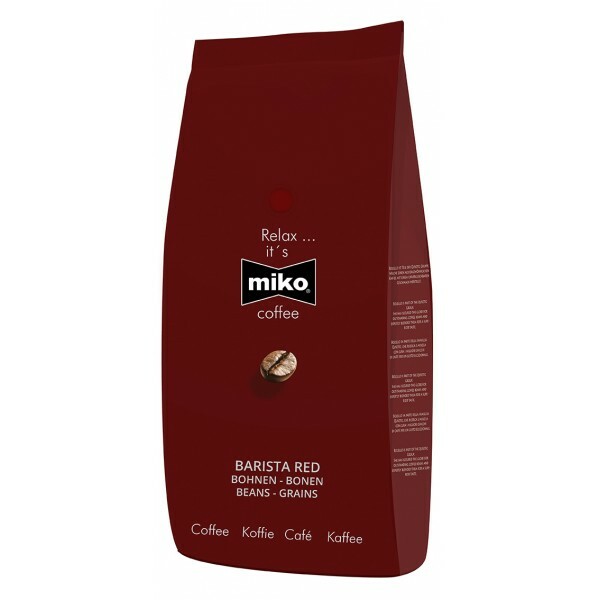 Our fine Miko Café Creme - whole bean 1,000 g was produced in the traditional low-temperature drum roasting process. 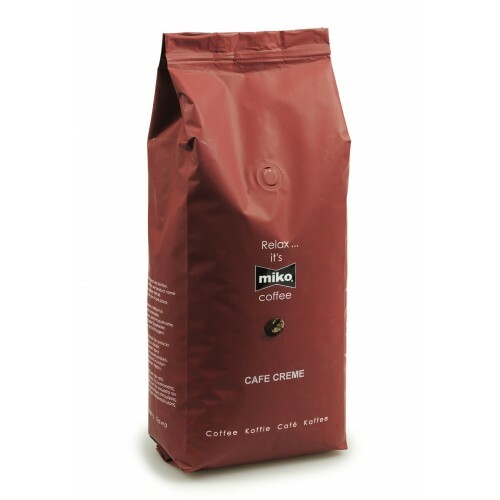 Taste the quality we have acquired through our know-how acquired since our founding in 1801. 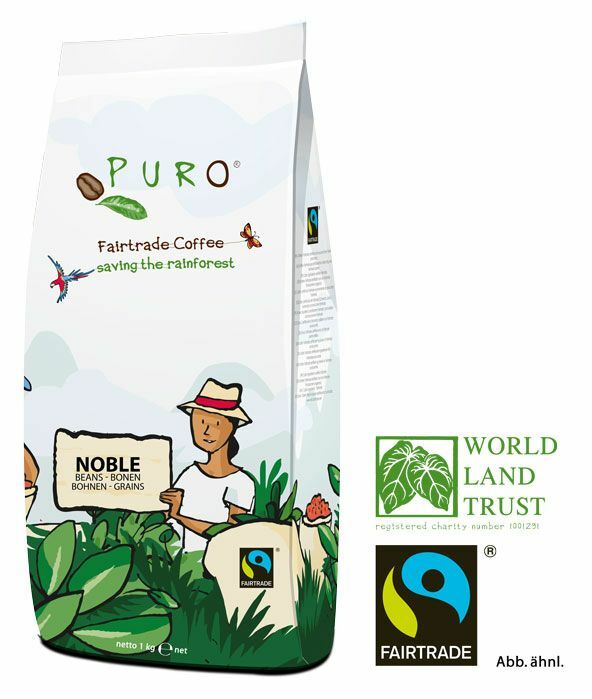 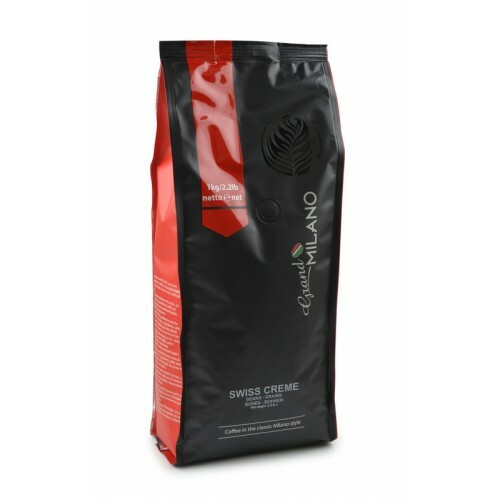 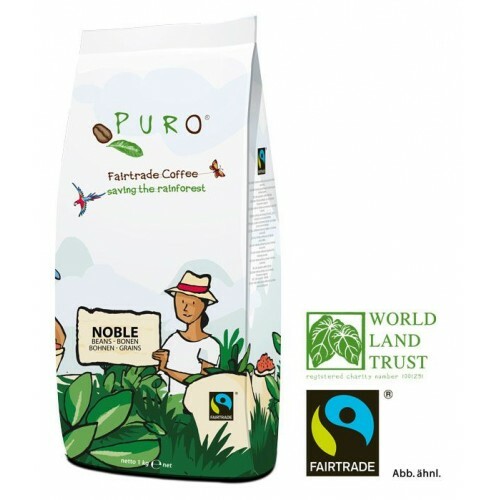 This lovingly prepared coffee is ideal for making a high quality coffee with a nice crema. 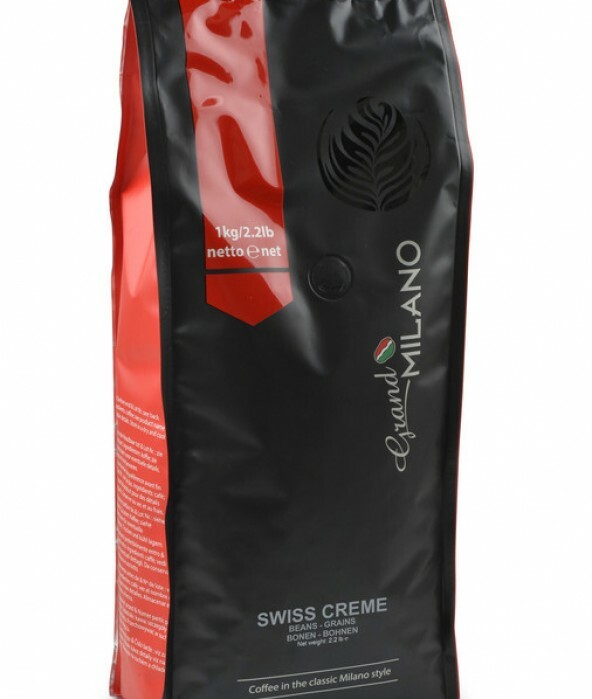 The classic among traditional coffees.